Sat 06/23 - We have extended the early registration deadline with 24 hours, so you still have until end-of-day today to register online and save $10 OFF the day-of-race registration fee! Latest count shows exactly 150 racers who have pre-registered, with solid fields of contenders in all 11 categories, so expect a fun race for all. 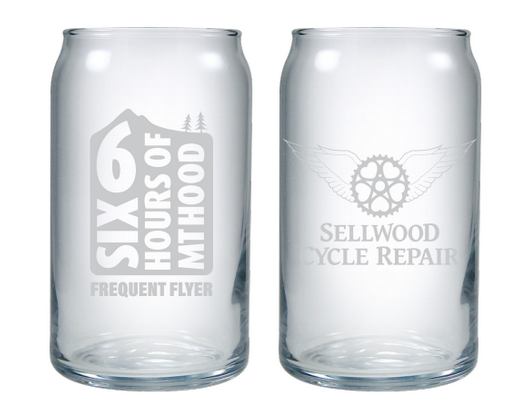 And if you are among the next 100 racers who register, you will still receive a custom pint glass and a cool finisher tag. But don't wait around, because we expect these to be all gone in the next few days and who wants to drink their celebratory post-race HUB beer in a plastic cup? 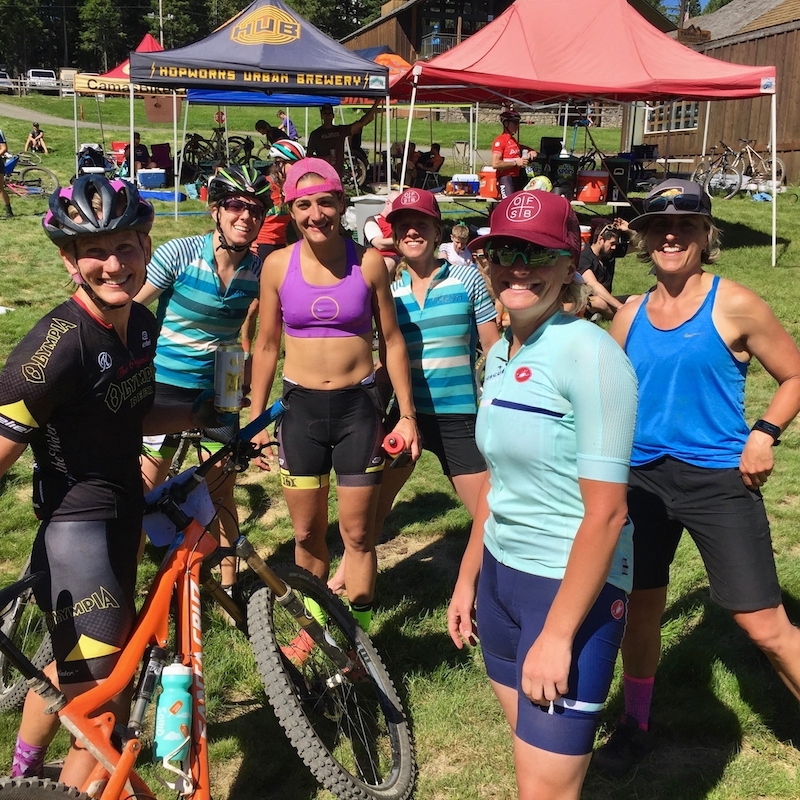 Tue 05/01 - Join us on Sunday July 1st for the ninth edition of the Six Hours of Mt Hood , Oregon's marquee Mountain Bike Endurance & Relay Race, presented by Sellwood Cycle Repair! On Sunday morning, before the race, we'll serve free coffee and hot Bob's Red Mill steel cut oats. At the end of the event, racers will enjoy a free post-race chili meal, $1 beers, courtesy of our beer sponsor Hopworks Urban Brewery, and a free entry in our post-race raffle.